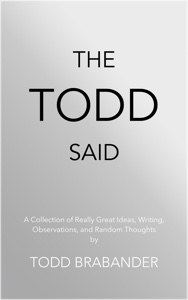 ​The Todd Said is a collection of really great ideas, writing, observations, and random thoughts by Todd Brabander. The line between comedy and tragedy is wide and blurry. These eight stories fit into that blurry space. Spanning from Victorian England to the year 2500, from horrific to hilarious, these tales cover cats, clowns, drugs, toast, bodily fluids, and even Santa Claus. And then something cool happened. The world can be a frightening place, especially for children. At a circus, a forest, a book store, or a cemetery—forgotten, unlit corners hide terrible secrets and ghastly dangers, waiting for someone to stumble across them. 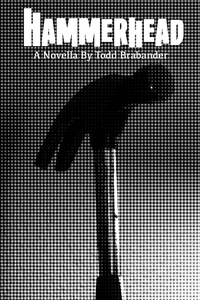 This collection of eight short stories is Todd Brabander’s most disturbing and twisted collection yet. 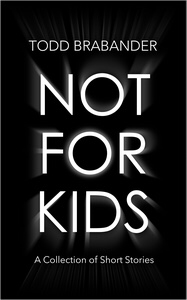 It is definitely Not For Kids. Hammerhead is the charming tale of a serial killer recounting his crimes. Though his methods may be vicious and gruesome, his motives aren't all that far-removed from the thoughts that go through each of our minds. 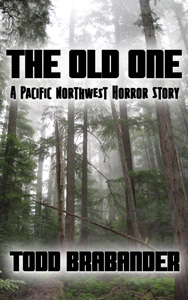 ​Monsters, legends, and things that we would rather not think about, this collection of three short stories and two pieces of flash fiction will treat readers to a strange and frightening world that lies in the shadows of the Pacific Northwest. ​A man finds himself stranded in a small Pacific Northwest town when a landslide blocks the highway. 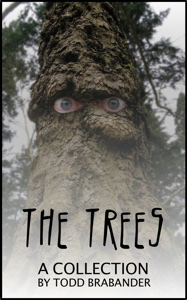 Over the next few days he meets the locals, learns about the area's history, and discovers a terrible secret in the woods. 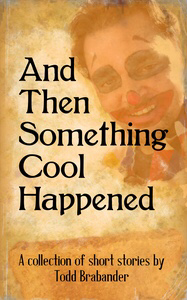 A horror story in the tradition of King and Lovecraft. 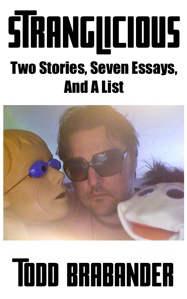 ​Two stories, seven essays, and a list. Topics range from food carts, to self grooming disasters, to granting wishes to dying children.